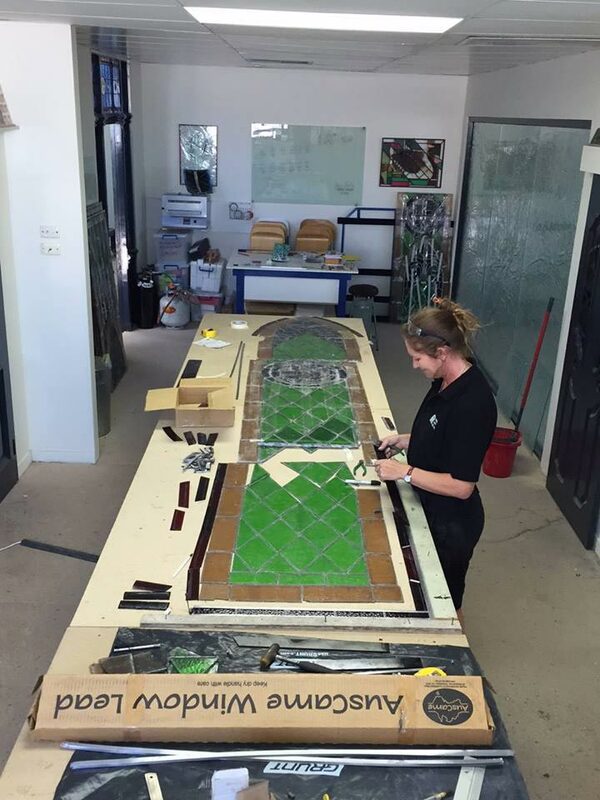 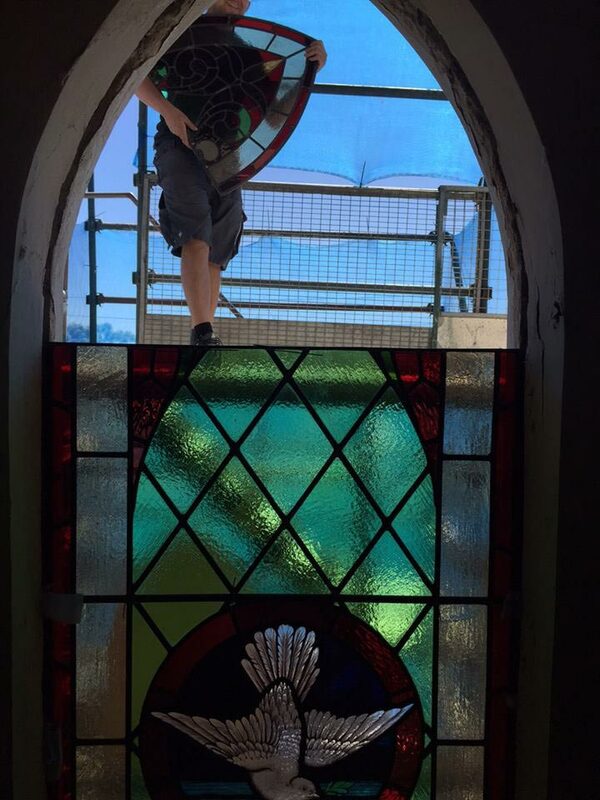 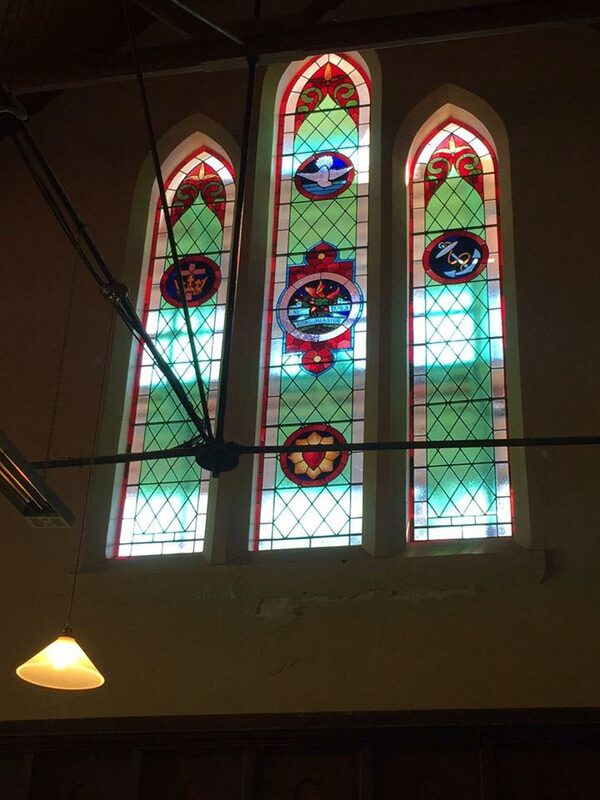 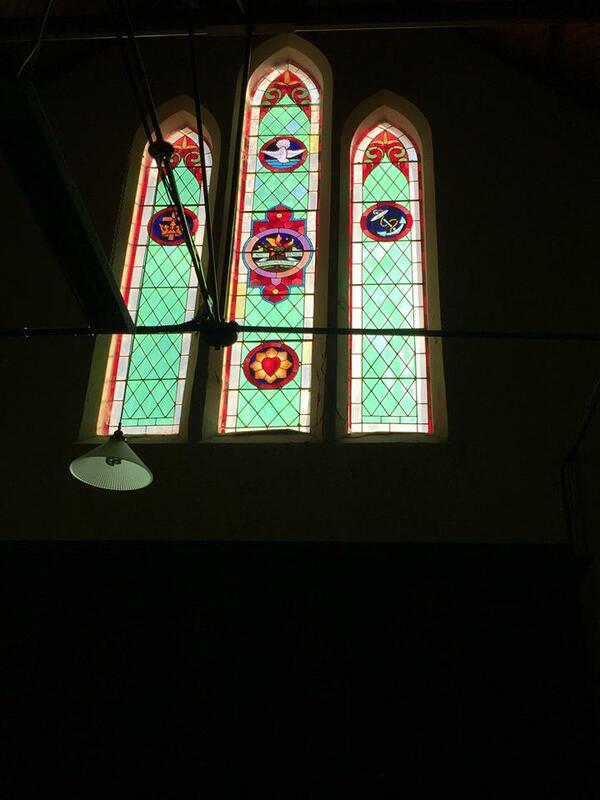 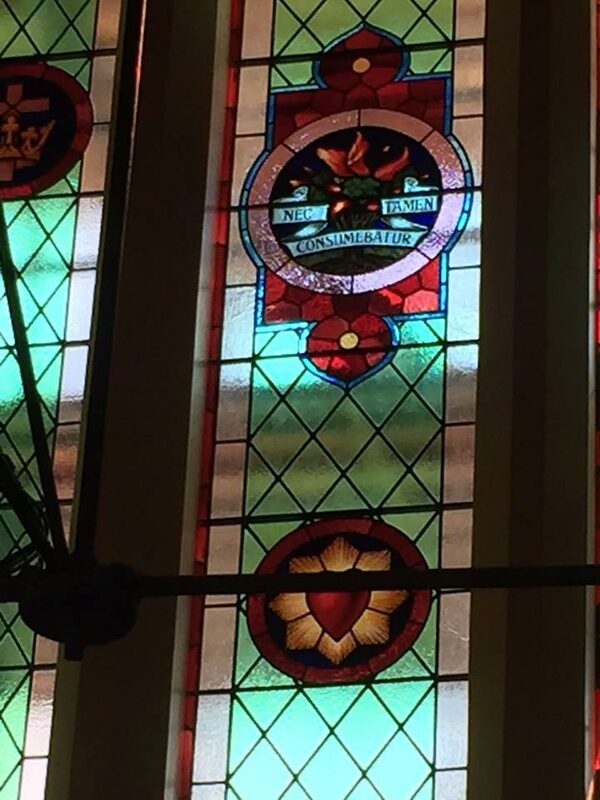 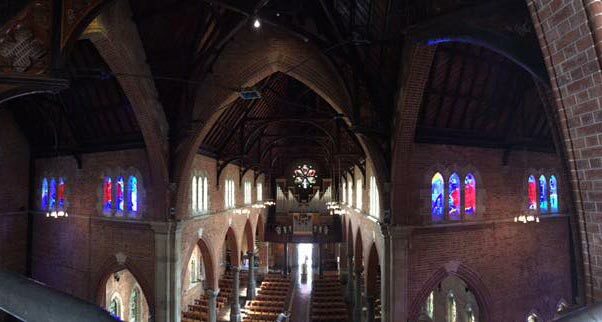 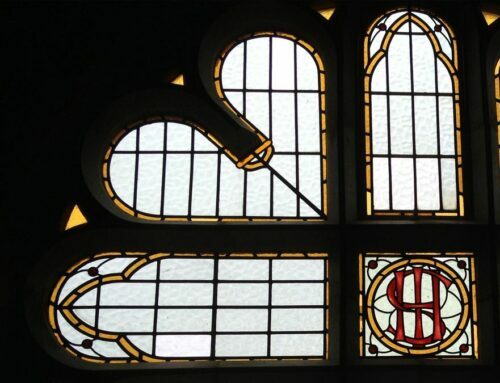 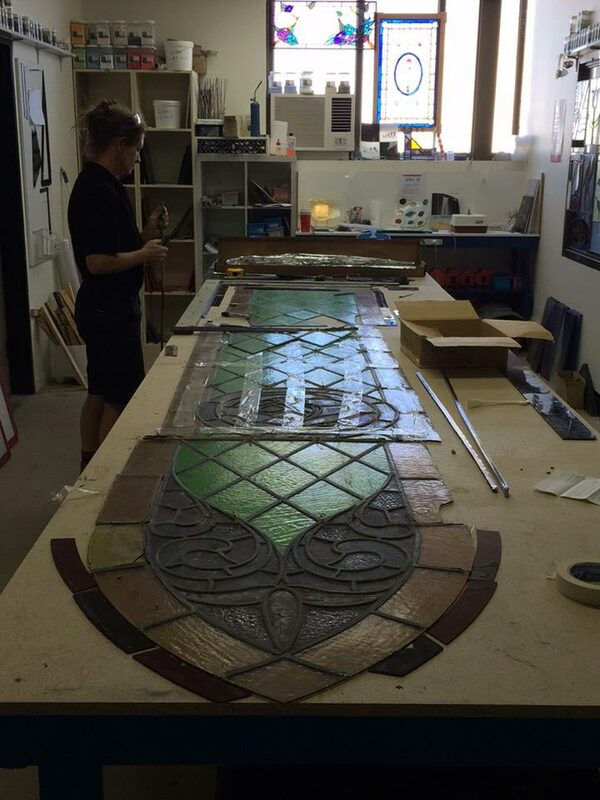 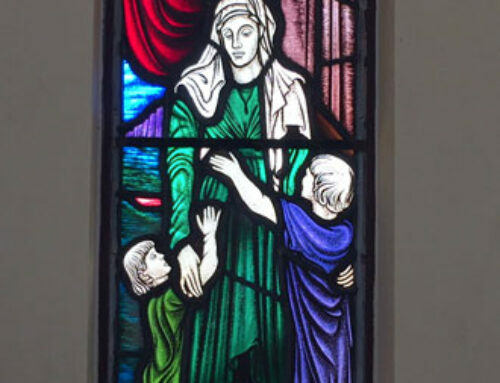 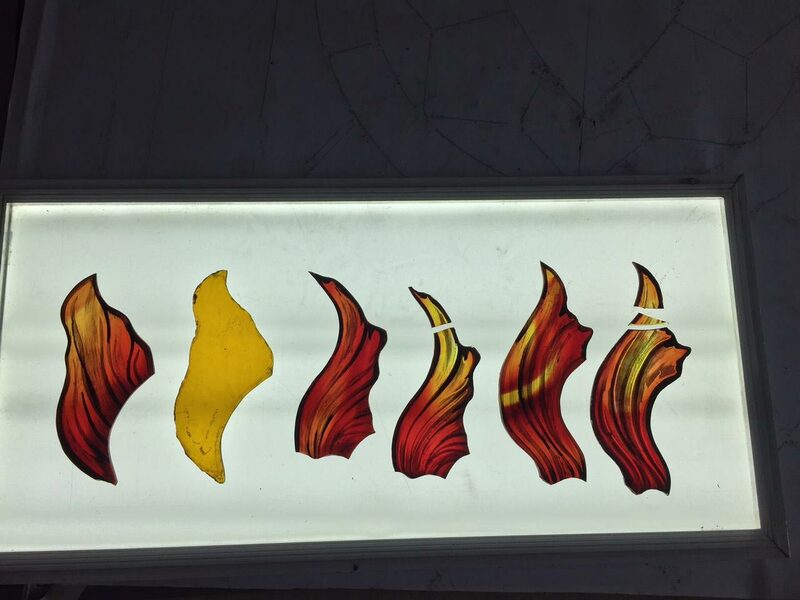 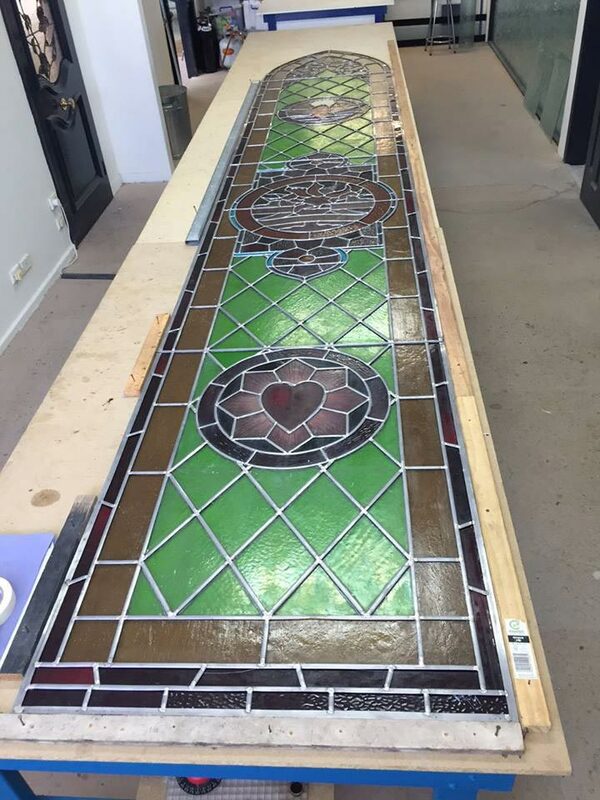 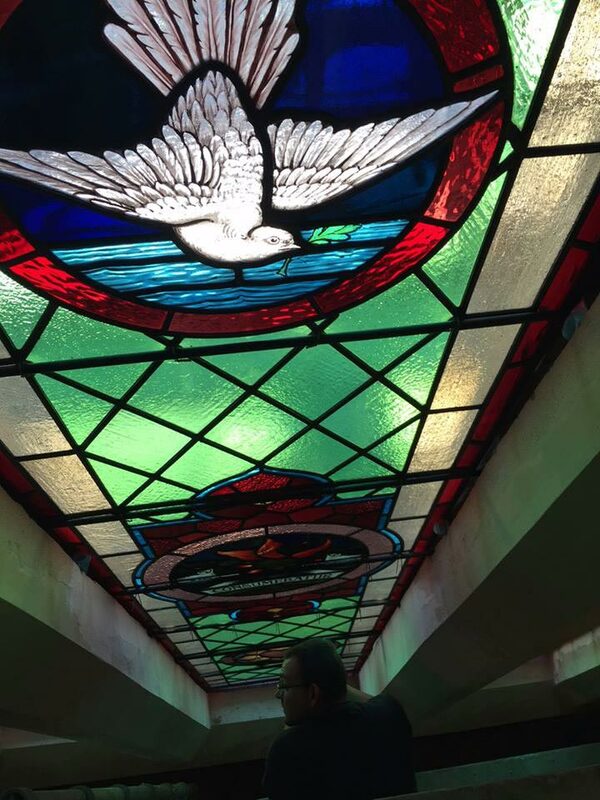 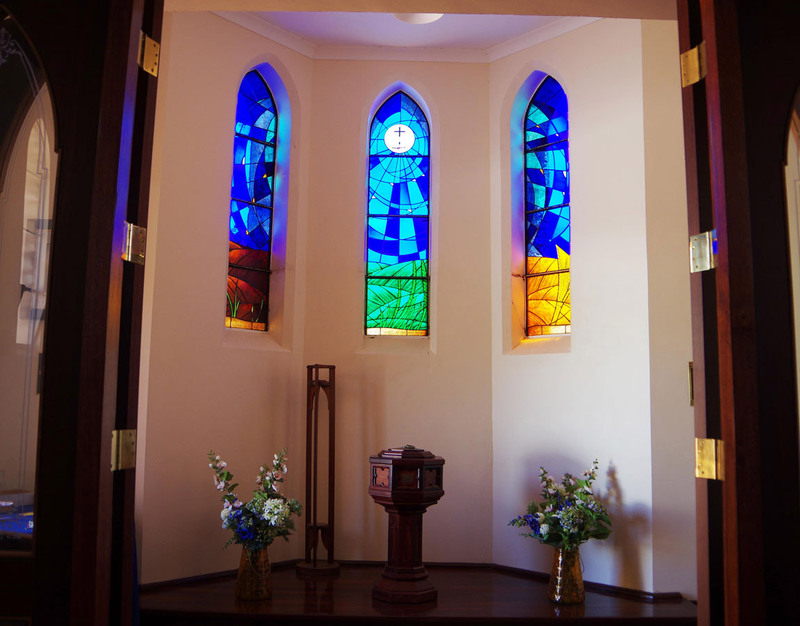 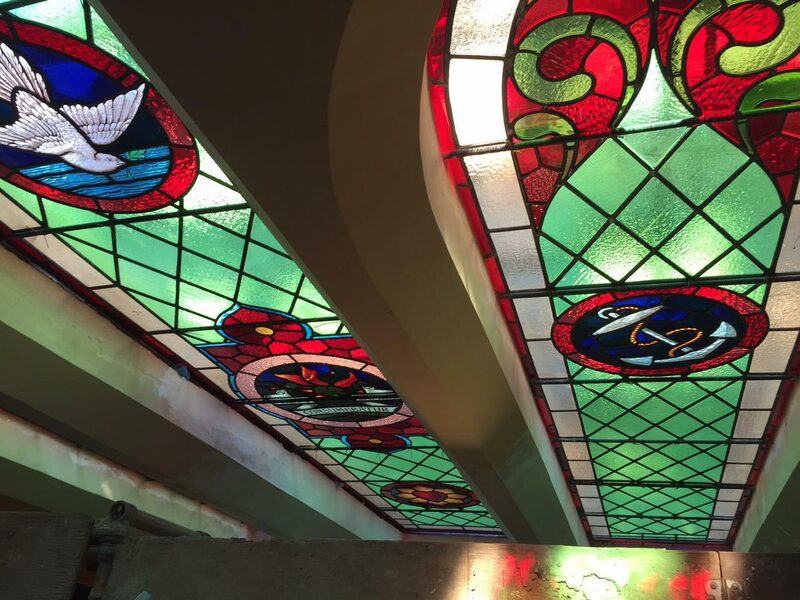 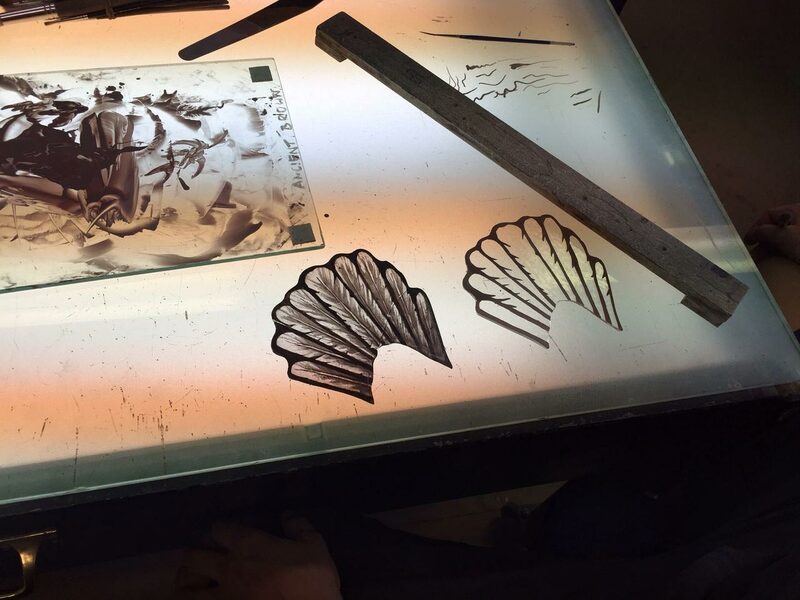 We have been busy working on some windows from a local Presbyterian Church that is undergoing some restoration. 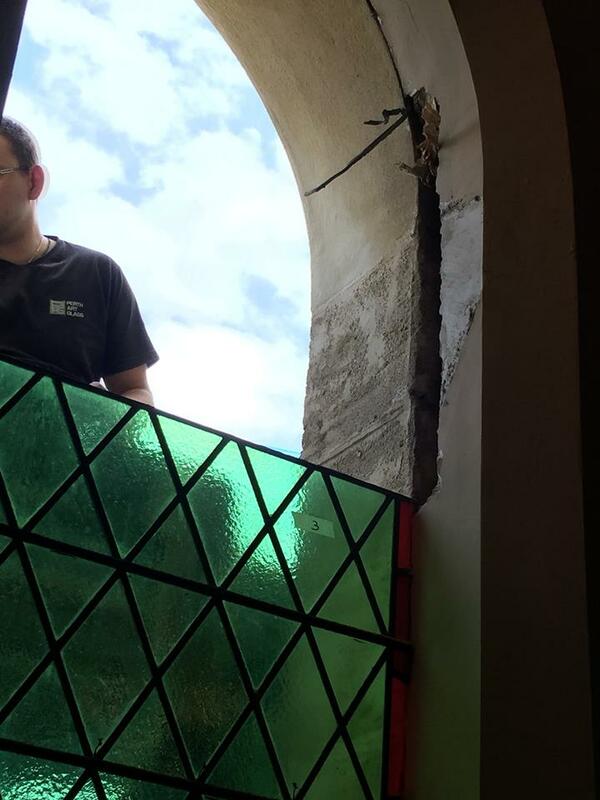 The outside stone is being cleaned and re-pointed and reconstruction of cast concrete that has seen better days. 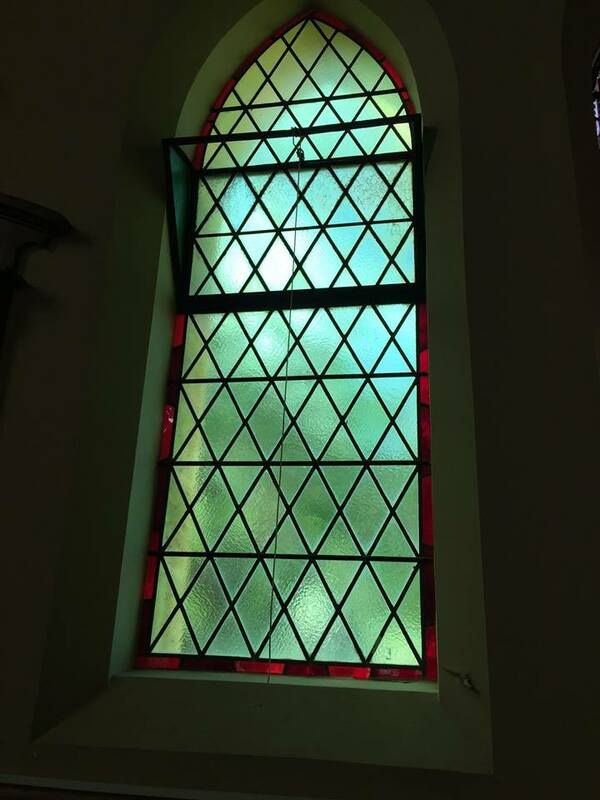 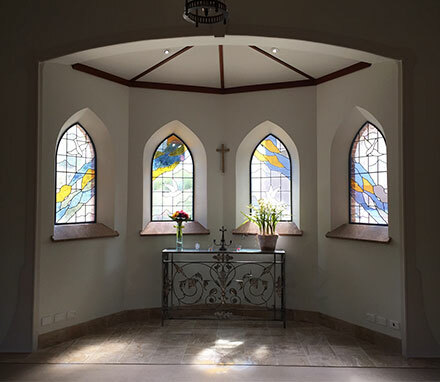 Six quarried windows measuring two meters x eight hundred millimeters and three lancets, the tallest four and a half meters high has been re made with new lead, all the foreign glass from previous repairs has been removed and replaced with original glass we have in our stocks. 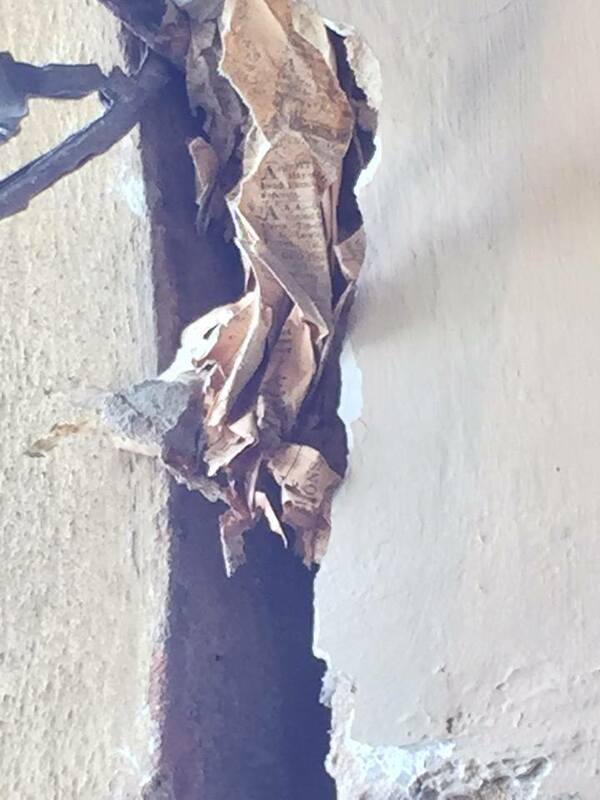 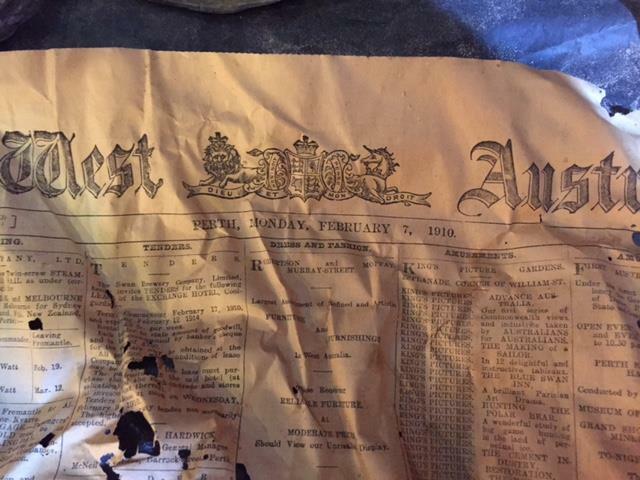 Whilst removing the Nave windows we discovered newspaper stuffed in the windows rebate (to save on mortar) by the original glaziers. 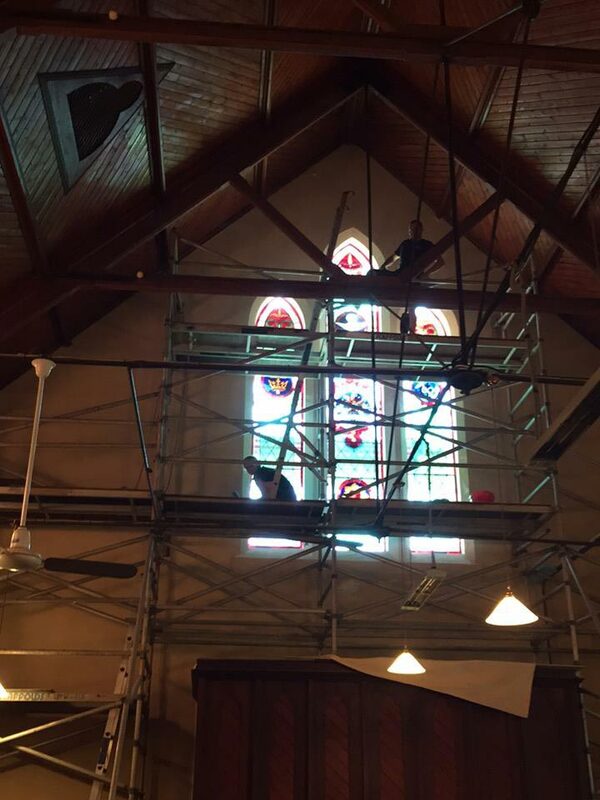 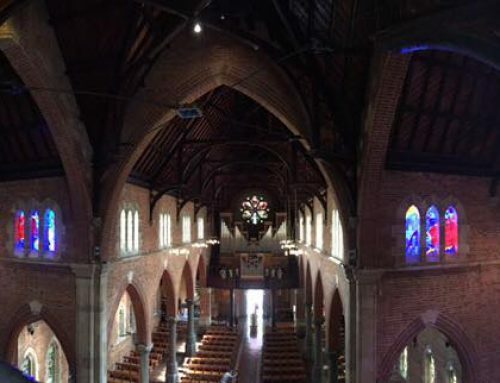 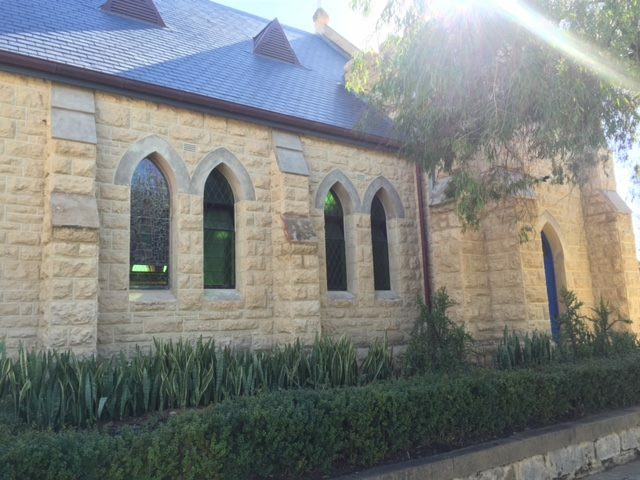 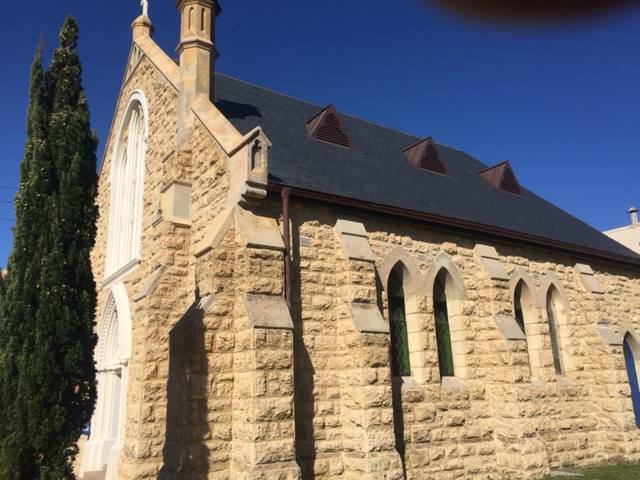 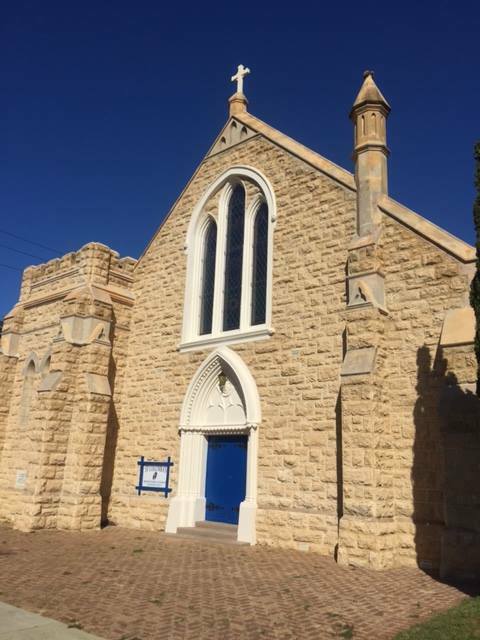 We were able to confirm that the windows had not previously been removed and had been in place for a hundred and seven years, it’s no wonder they looked as they needed a bit of sprucing up.